We know how it is: you've paid $300 for your brand new copy of Windows 7, but what a hassle to enter in that activation code! 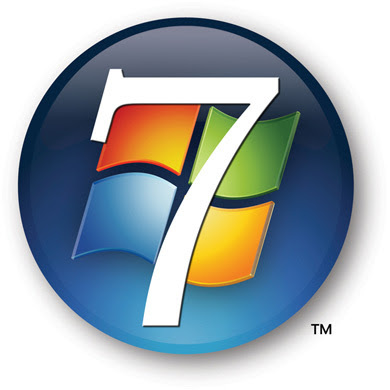 Well, you don't have to worry about it now for a good four months after install: Microsoft has given its sort-of blessing to a simple hack to keep that non-activated copy of Windows 7 humming for a full 120 days before full-on nag mode sets in. All you have to do is enter "slmgr -rearm" into the command prompt at the end of every 30 day period, and your copy of Windows gets a whole new lease on life -- an action that can be repeated three times. The same command is available to Vista users.